We do have some sizes/colors in stock ready to be picked up or shipped at any time,but sometimes to request preferred color & size you need to place a special order**. 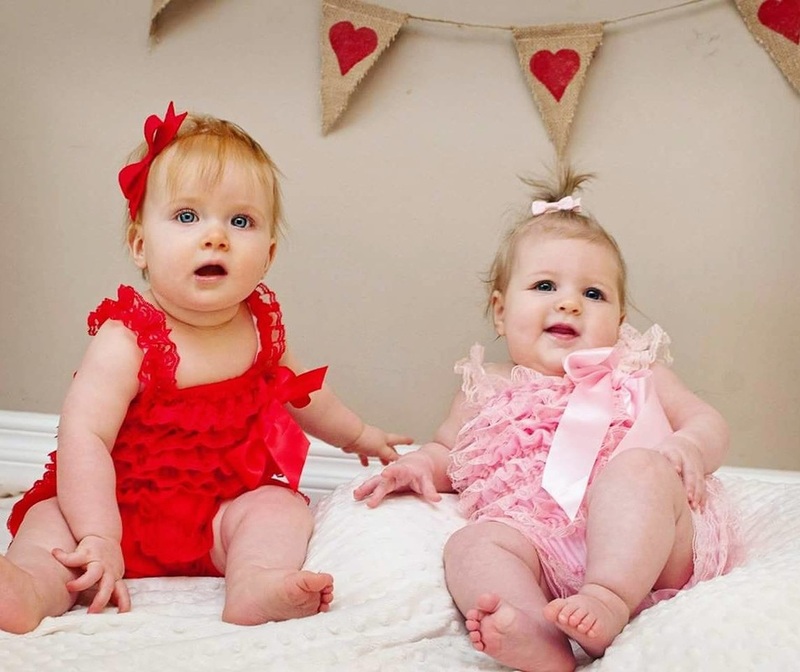 *The rompers have elastic around the chest and legs with good stretch width wise but none length wise so go bigger if in question. 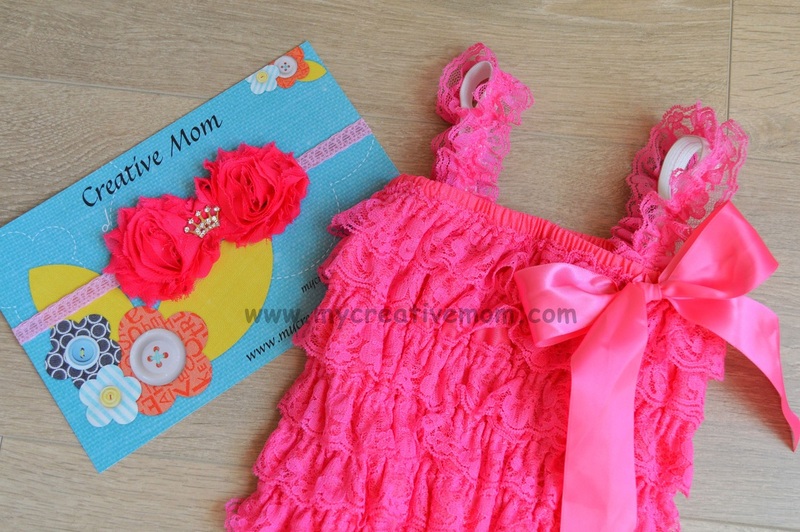 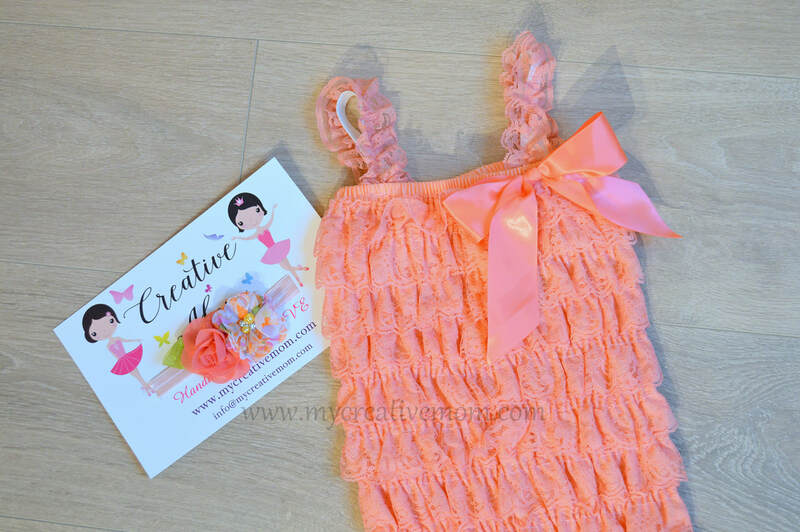 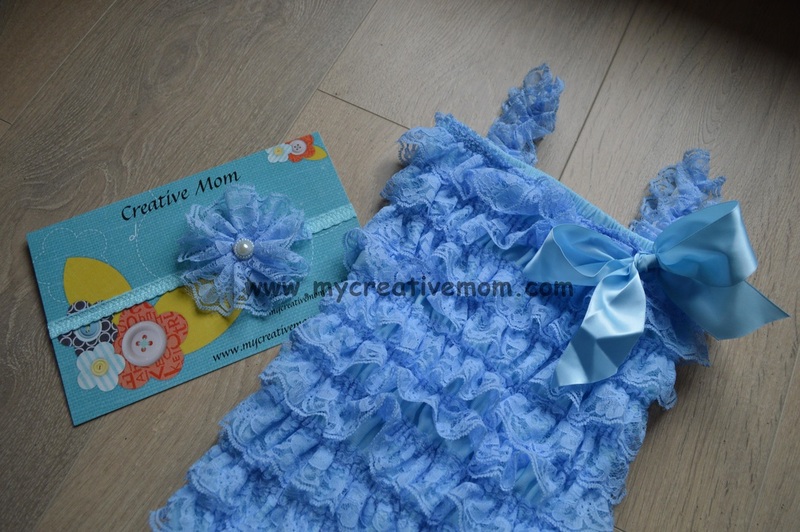 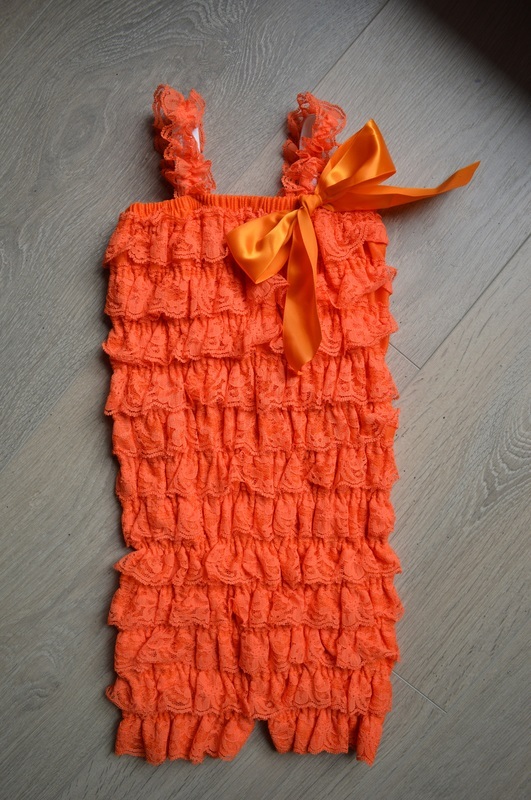 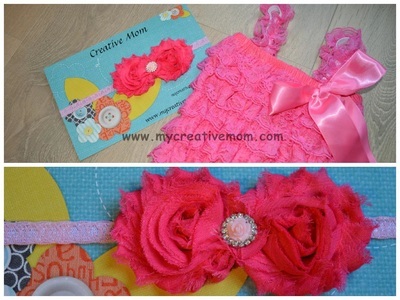 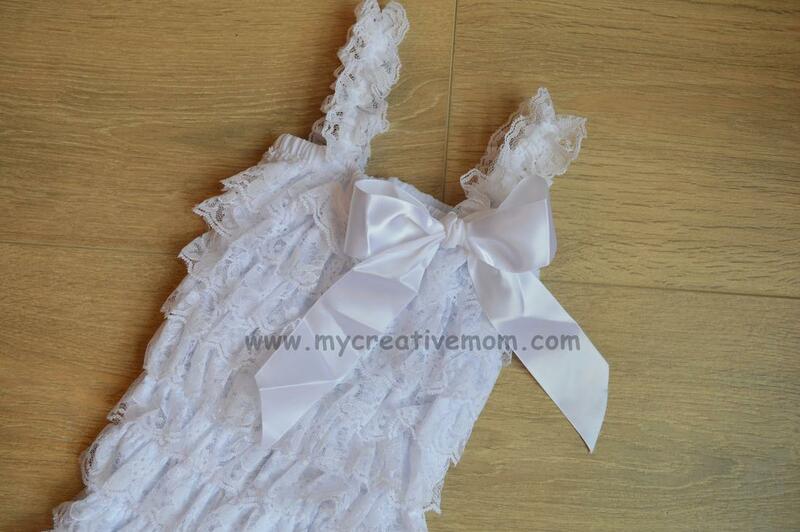 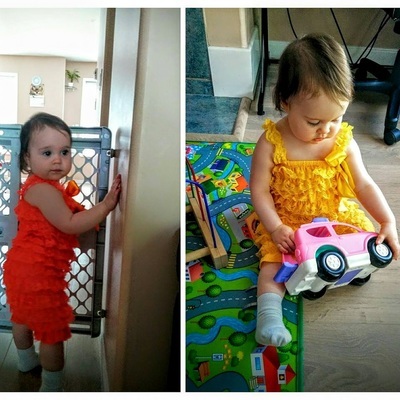 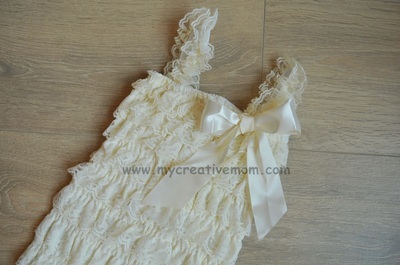 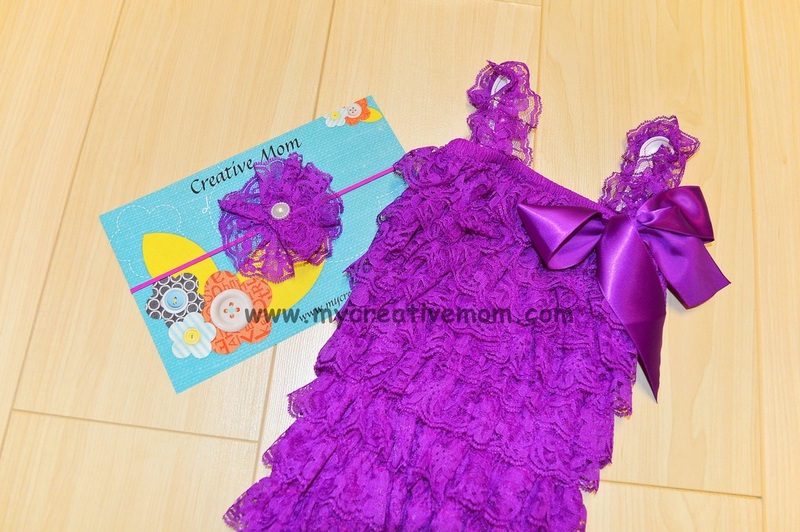 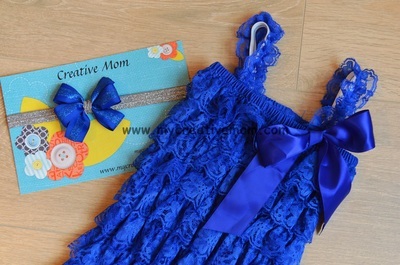 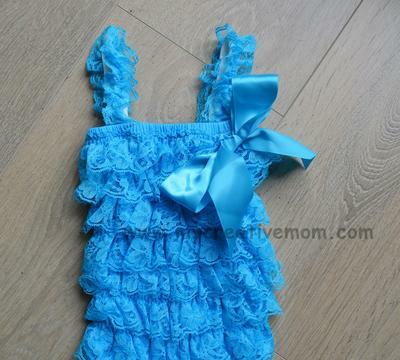 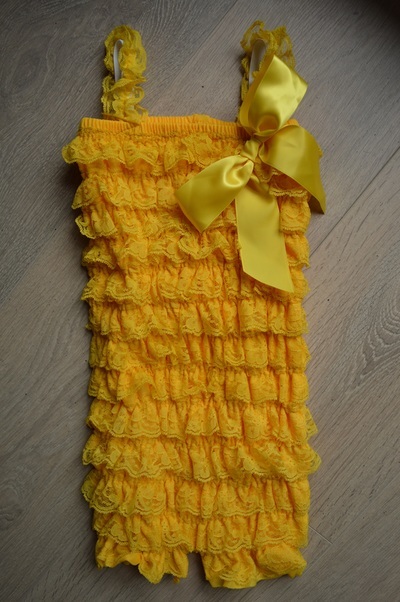 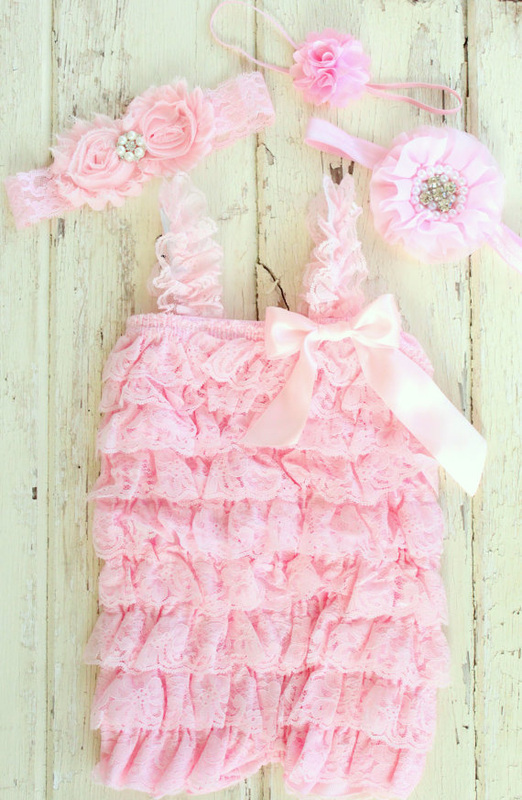 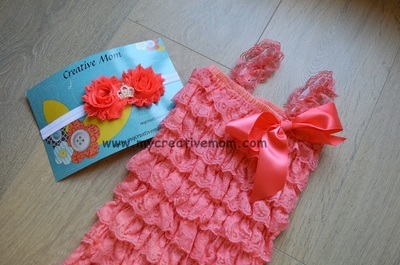 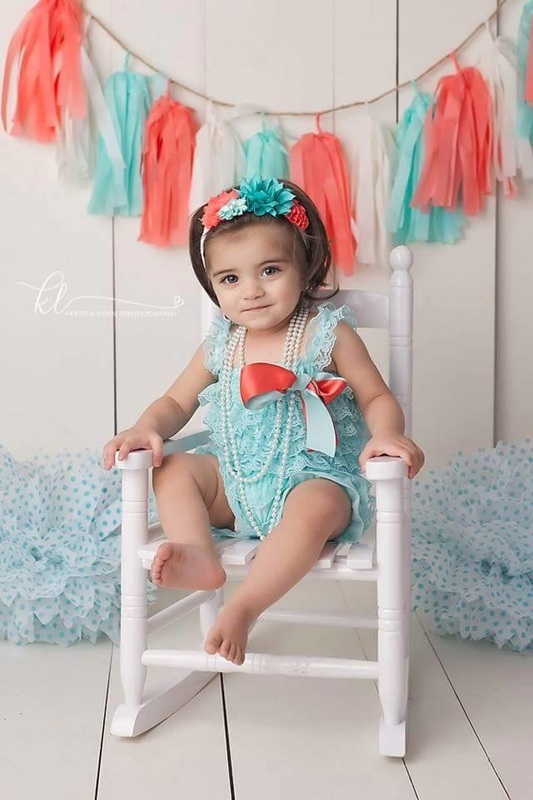 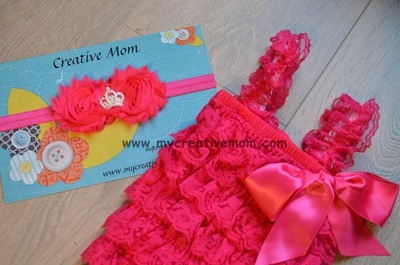 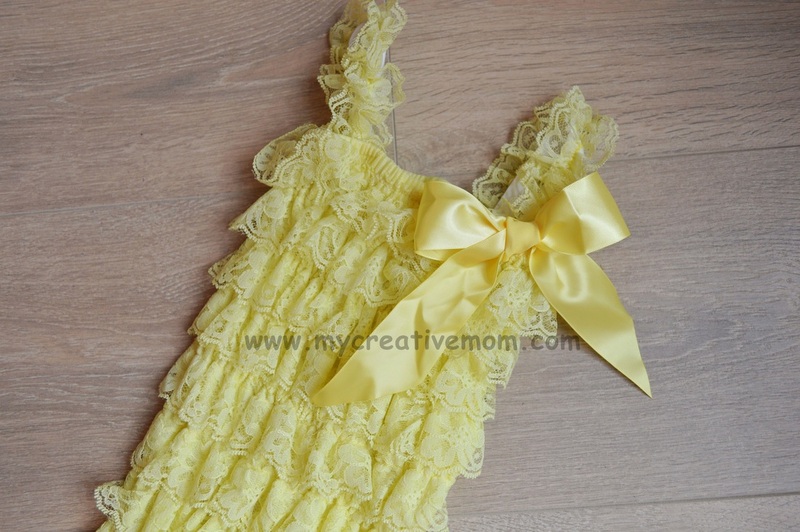 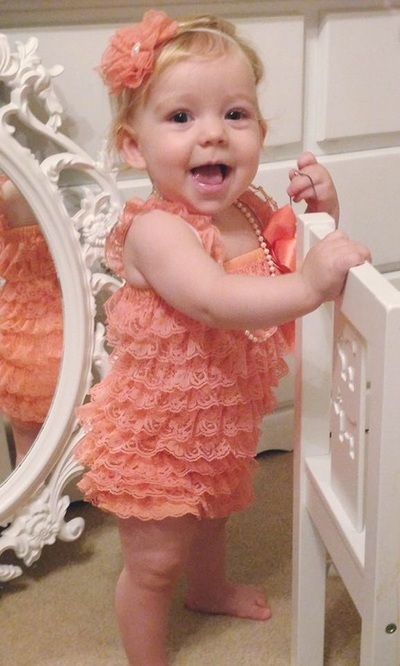 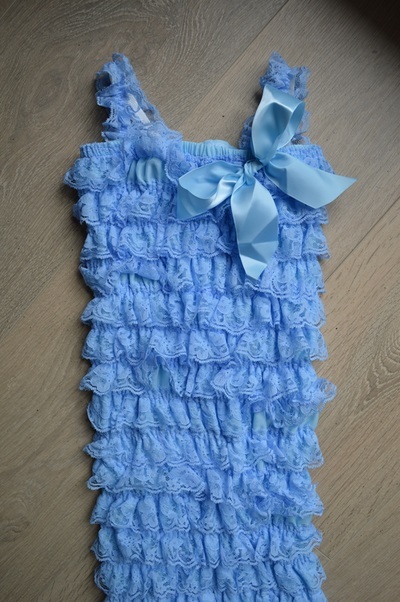 **Rompers are custom made for Creative Mom on factory. 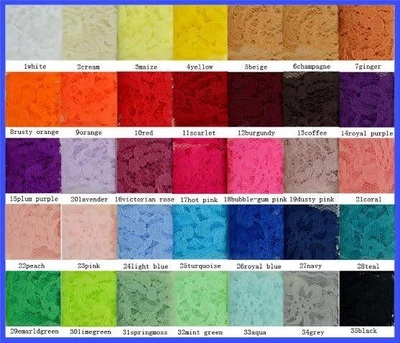 We order them couple times per year to renew our stock and processing+shipping to us (Langley,BC) normally takes about 6-8 weeks after order is placed (PS: If there is color back-order or waiting line on customs it can take longer). To be notified about next order follow us on Facebook.